Yet another year with fantastic results and we at Pens To People couldn’t be more excited! 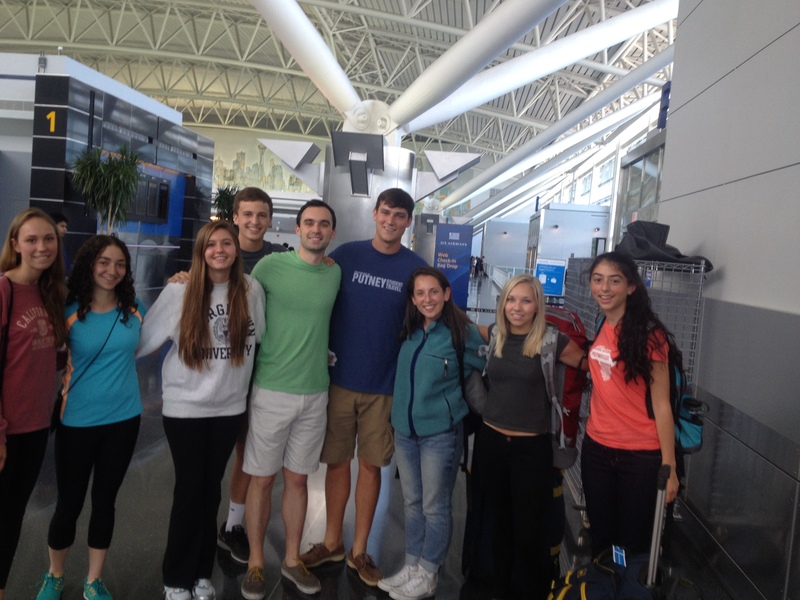 This past Saturday Ryan met the Putney Student Travel group at JFK Airport (pictured) to deliver 1,026 pens ahead of their journey through the most impoverished areas of Rwanda. 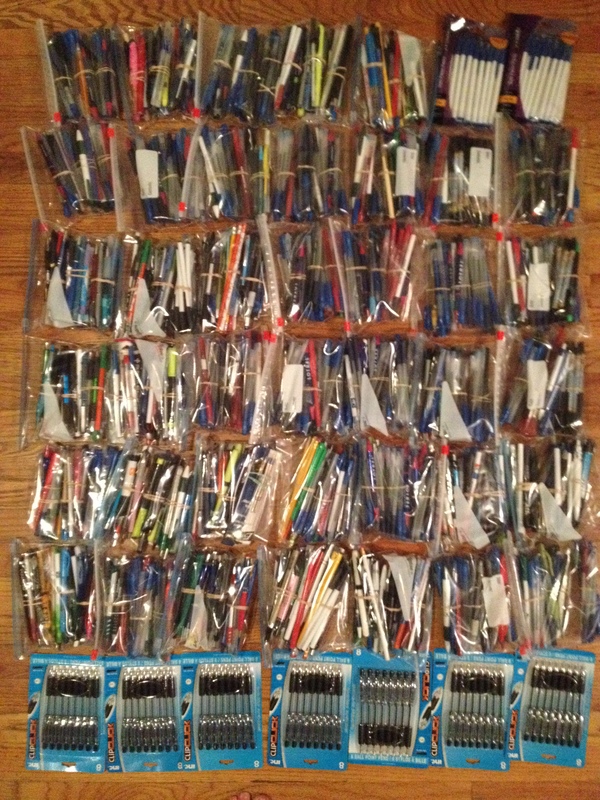 There, they’ll be visiting the same hospitals, schools, and shelters that first inspired Ryan to launch the Pens To People project 6 years ago. Truly a historic moment for this initiative. Big thanks to all who donated! 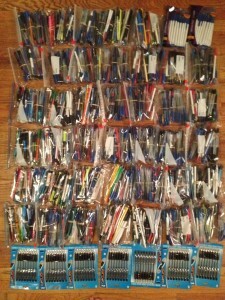 This contribution brings our total pens donated to date figure up to 18,470 pens and represents a monumental partnership with an awesome organization. You can read more about Putney’s Rwanda trip here and stay tuned for picture updates over the course of the next month from the volunteers themselves! We wish them safe travels on their inspiring journey.